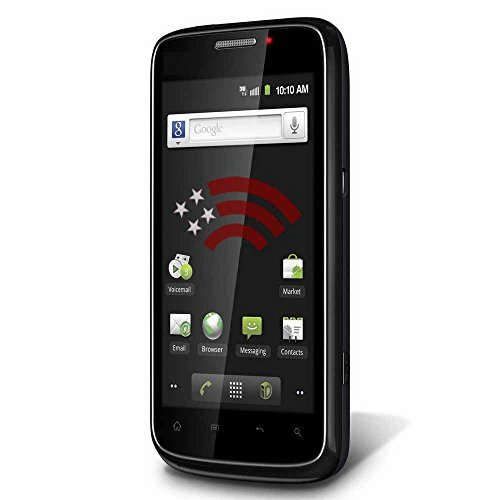 ***IF YOU DO NOT PLAN ON USING THIS PHONE WITH PATRIOT MOBILE, PLEASE DO NOT BUY IT. IT WILL NOT WORK FOR ANY OTHER CARRIER OTHER THAN PATRIOT/LIBERTY MOBILE. Phone comes with 15 days of service. Phone will come pre-activated with a pre-selected area code. To change area code please contact Patriot Mobile customer care at 855-566-1776. Please Note: This phone WILL NOT work for Boost Mobile, Virgin Mobile, Tracfone, Verizon, or Sprint. FOr coverage please visit our site at www.libertymobile.me Note: Please fully charge your device before you begin the activation process. If you have any questions about this product by Patriot Mobile, contact us by completing and submitting the form below. If you are looking for a specif part number, please include it with your message.